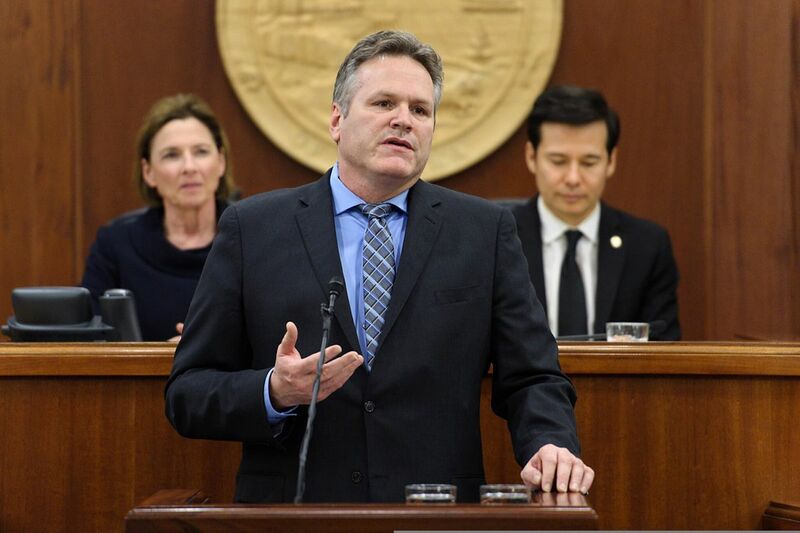 One promise I made to Alaskans was to present you with a permanent fiscal plan, one in which we tackle our economic challenges and start bringing fiscal responsibility to Juneau. Combined with a series of legislative proposals and constitutional amendments, a major element of that commitment is addressing the state’s out-of-control spending. As your governor, I will always be honest with you. I will treat the people’s money with the care and respect it deserves. As the details of my budget proposal are unveiled over the coming days, I ask all Alaskans to consider the alternative. Continuing down the path of oversized budgets, outsized spending and out-of-line priorities will only jeopardize the future of our state. For those demanding more spending, including those in the Legislature, we must respectfully insist: Where will the money come from? We must be honest with ourselves and align our spending with our revenues in order to bring about a brighter future for Alaskans.